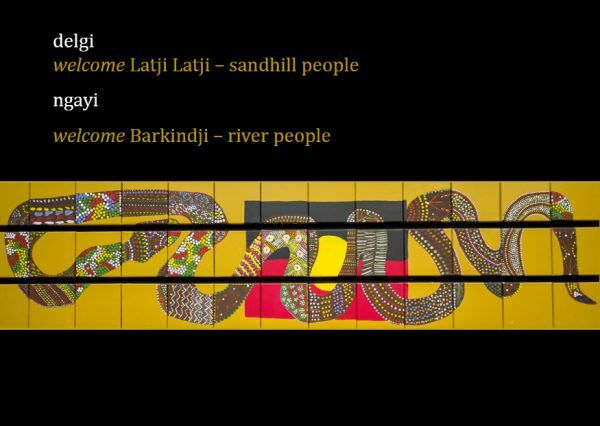 The Strengthening Language project is a project for the Aboriginal community of Mildura to share and discover more about the traditional languages of the Mildura region. We would love to hear from anyone interested in the project! Get in touch at Mildura-languages@unimelb.edu.au or call/text Debbie Loakes on 0419364464 or Jill Vaughan on 0413856303. 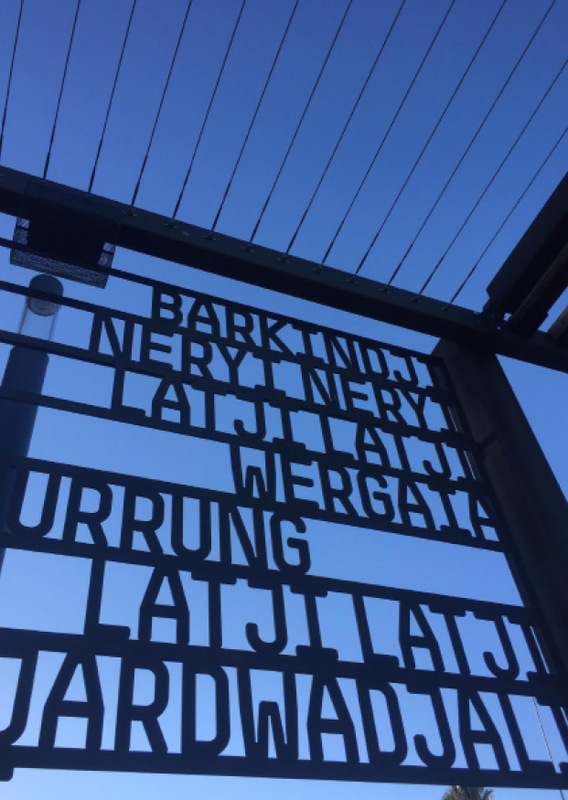 This project is supported by the Helen Macpherson Smith Trust, the Melbourne Humanities Foundation, and the Research Unit for Indigenous Language.